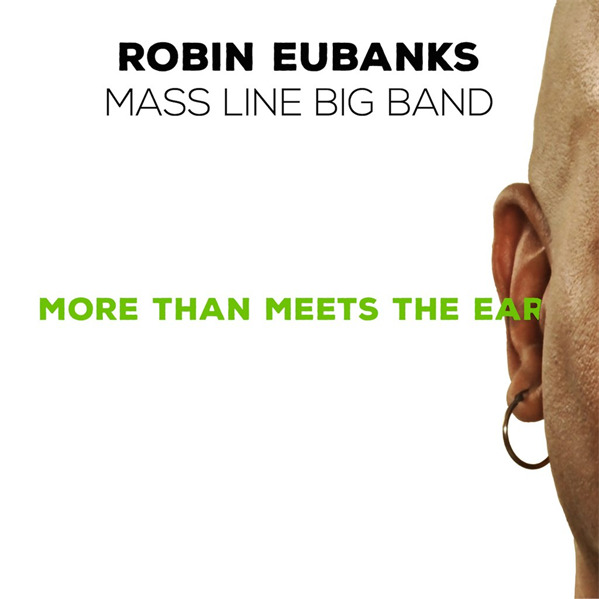 Welcome to The Mass Line Big Band Project Download Participant Offer. In 2013 I was awarded Research Status at Oberlin College, where I’ve been a professor for 17 years. This gave me a year away from teaching in order to fulfill a project that I proposed. I decided to do a big band recording of compositions that I composed and performed with the SF Jazz Collective and Dave Holland. As a participant of this ArtistShare® project, you will have a unique look into my entire creative process from start to finish. Along the way I will be sharing my process with you through exclusive videos, audio shows, downloads, photos and news keeping you update to date on the status and progress of this work, made possible by you, the fan. I hope you will join me and the Mass Line Big Band as a Download Participant or explore the other ArtistShare® offers as well.